Use the form below to submit your customer service inquiry to us. 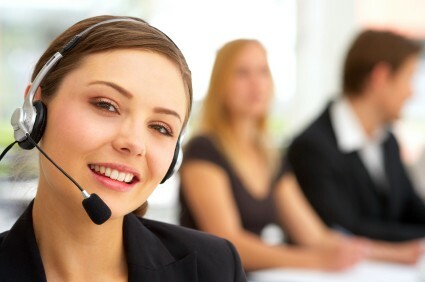 One of our customer service representatives will research your question and contact you by your prefered method. We'll can e-mail or call you, whichever is most convenient for you. Type your inquiry in the above box. Type YES. This avoids spam robot submissions.